AKG K702. In a shade of K7XX. Still worth to buy today? These headphones have been on the market for such a long time and had been reviewed so many times. Today they live mostly just in a shade of popular Massdrop’s K7XX limited edition of these headphones which are generally the most desirable once from these two. But I decided to give it my take from a little bit a different perspective and do a review focused on today’s value of these headphones. First I would like to say for whom actually is this particular review. It is for people which are at the beginning of their audiophile journey. 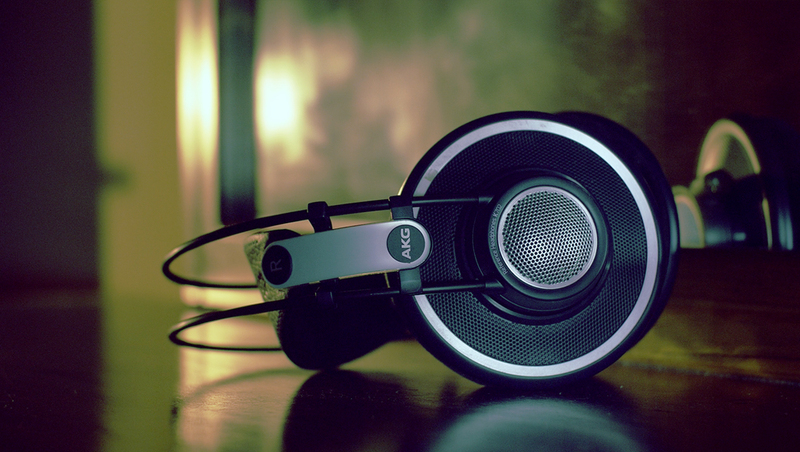 Let’s say you owned plenty of headphones already but mostly from a low cost range. You just never have had a thought it is worth is to invest more in headphones before or you just could not afford it. Then first thing you did was buying popular Audio-Technica Mx50x or 40x. But somehow you are just disappointed. You were expecting something more. If you are in that kind of situation than you naturally wonder. How much you need to spend to be really pleased and impressed with your new headphones and satisfied that what you are getting is worth the money you payed. Well due my opinion and experience it’s important to understand that there is not a such word as “better” in a world of headphones. My opinion. Yes you can move up to a higher more costly range of headphones and you can feel the build, comfort is better. The sound is better. But I would prefer to use a word “different” instead of better. Each headphone is different and doesn’t need to suit to everyone. Everyone has a different taste. Somebody like more bass some like more impact on highs as they feel it as more clarity to them and so on. Plus there are purposes effecting the technology used per particular model. They are headphones made specifically to particular group of people and fits its purpose. 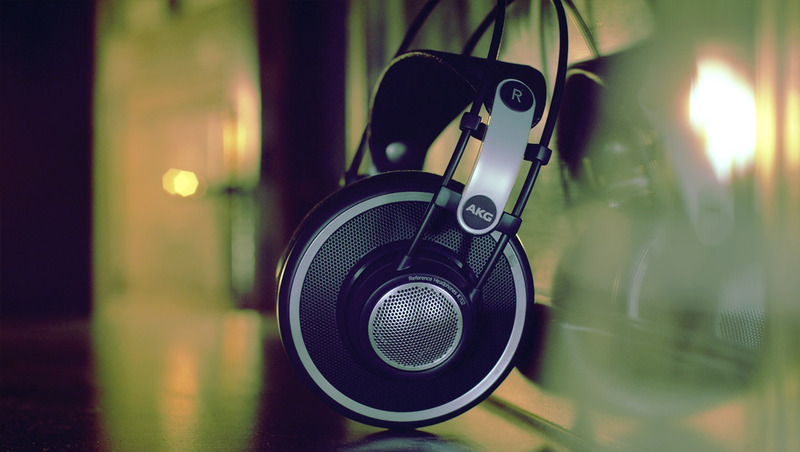 AKG K702 are called by AKG reference headphones. Meaning these are meant for professional use as a studio mixing, sound creation and critical listening. But let’s say they are semiprofessional in this price range to be more on the ground here and honest. Worth mentioning first is the price of these headphones which significantly changed during the time I remember. At the beginning of the release they were priced around 300 us dollars or even more. Today Massdrop’s version (K7XX) is around 200 dollars and the normal version is currently during the time of this review around 130 dollars, brand new. That is less than a half price. That already tells you how the market moved on and how many competitors are out there. But are there really some? Not really in my opinion as these headphones are just as all the others. Different. And they keep its own unique sound signature some people love some don’t. I would like to compare this standard version to Massdrop’s version as maybe you don’t live in America and due all the import tax duties the idea of purchasing K7XX from Massdrop is just not worth it to you. 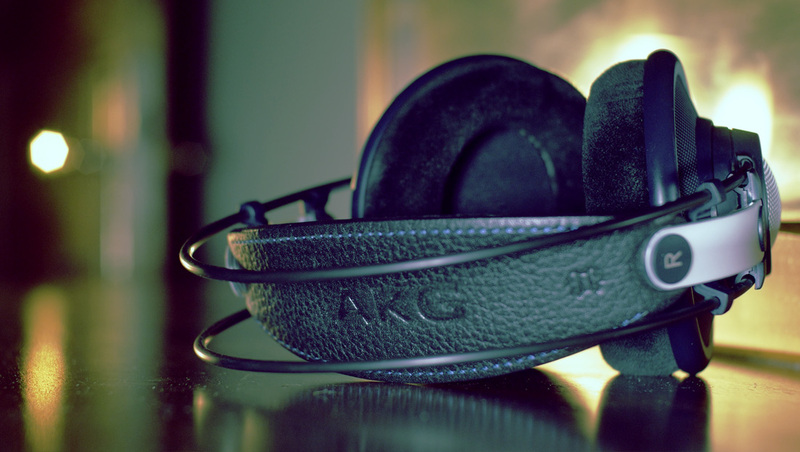 Well as you might know some of AKG headphones especially the more premium ones are build in Austria which some take as a value from a collector point of view and as important. They also believe the quality just shows on some details that is far better from Austria. Well today most of AKG’s manufactured in China doesn’t show any significant quality issues or differences at all. It is all. At least in in my opinion about the quality check control and seems AKG had that sorted out well in China. So no concern in that matter to me. Massdrop’s AKG K7XX are made in China as most of the standard version ones you buy from amazon today. Massdrop edition is tweaked particularly in its sound signature and design wise is based on 65th edition of these headphones. The sound reproduction changes were done purely on a Massdrop’s request. But let’s go back the the design first. As you can see from the pictures Massdrop’s version is completely black. Even the stitching on the headband is black. On the standard version is blue. Than on the standard version some parts of the headphones are silver which might evoke a bit cheaper look. But again it’s a matter of an opinion. And then there is finally one significant difference. Pads. The pads are quite different in comparison as on the Massdrop version those are based on the 65th edition which are more comfortable, slightly thicker and have a memory foam effect which the standard version don’t have. It doesn’t mean the standard version of these headphones is not comfortable though. Standard version of AKG K702 lives in a shade of for people more attractive version K7XX from Massdrop but the truth is. I still prefer the standard version due its sound signature and unchanged personality. These are big over-ear design headphones. Which should be comfortable for most people. But for me it was another mixed bag of impressions as I have a smaller head and they just didn’t fit me well and after some time I felt them falling slowly down. They are light but really big headphones with 52mm drivers so if you don’t have big ears there is just a space for them to travel around as you move. I was keeping adjusting them as the band doesn’t lock. And there is the problem I believe. The 3D foam which are the pads made of also wasn’t so comfortable to me as other higher quality headphones but overall I think most people will find these quite comfortable even for long listening sessions. First let me mention again these are open back design which means they are for private listening only as they leak sound in and out. Heavily. 702s feature a flat wire coil technology and patented Varimotion diaphragm which overall promises due also its open back design a very spacious sound and they really made its name on it. The sound stage is really big. It’s so large that sometimes some people may find it weird sounding as it can be too much to someones liking. But I absolutely love it. They are decently detailed for its price and sound very clean and neutral just with a slight exaggeration on highs. So you have to be careful with what kind of equipment you pair it with. The highs don’t go harsh even after long listening but if you are sensitive to highs you might not like them. The bass. Some people say they don’t have enough bass. Well I can tell you, it is not true. They have plenty of bass which feels accurate, deep enough and clean. But definitely these headphones are not meant for some bass heads or gamers. Especially because of the huge sound stage I would not recommend them for gaming as it can be confusing and not accurate for a proper positioning. These headphones are meant to be reference studio headphones but again in my opinion I would never try to mix with these even that they are nicely clean and feels accurate with decent detail. The sound stage is just too much for serious accurate mastering and mixing. Even without reading where the changes have been made and requested they were very obvious to me even from a first listening and I personally don’t like them. I would not choose Massdrop’s version as they felt to me more V shaped which is just not my cup of tea and it is like trying to make them from a commercial point of view ( so they sell) for everyone or for the most / masses in a way of changing what these headphones are. I don’t want to be too much critical in this but this is not about tweaking something good to be even better from my opinion. Massdrops version has slightly more bass and even another elevation of highs which cover the mid section quite a bit so they change in that way theirs personality to me. I prefer the neutrality, slight elevation in mids and highs of the standard version. But that is my personal taste and opinion. It might differ to you. Would I go for Massdrop version? Personally I like the look of the K7XX more as there are all black and have more definitely more comfortable pads. But sound wise I prefer the standard version of these headphones and I bought them personally because I just love the huge sound stage. They have decent detail which in a combination of a big sound stage just might surprise you in some parts of a track you your are listening to and maybe think you know. The result is always a smile on your face. Yes. These headphones are not as detailed as for example HD600 but they don’t even try to be. So my recommendation is if you are looking for open back clean sounding headphones with balanced sound and most importantly you want a big sound stage. These are a bargain currently for 130 US dollars or Euros. And for what kind of music they are the most enjoyable? Definitely vocal based music, acoustics. Massdrops K7XX: If you live in States and like the tweaks they made.